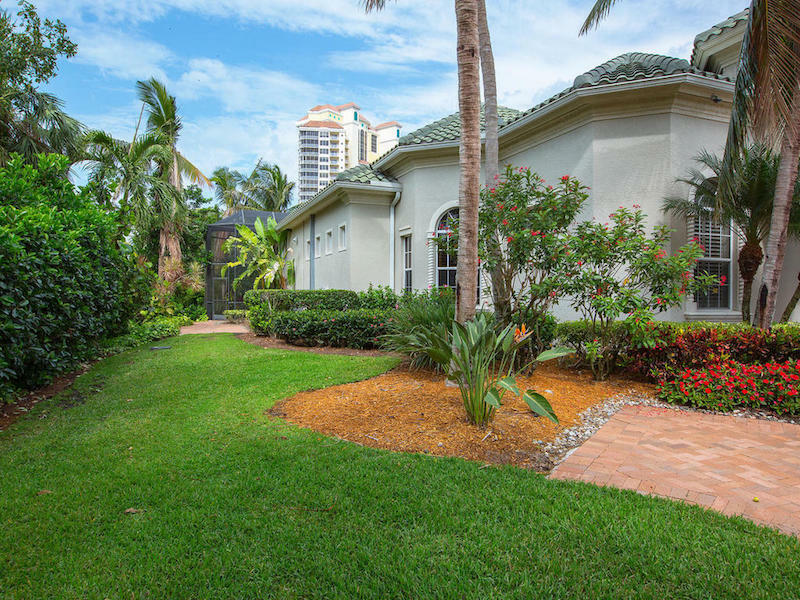 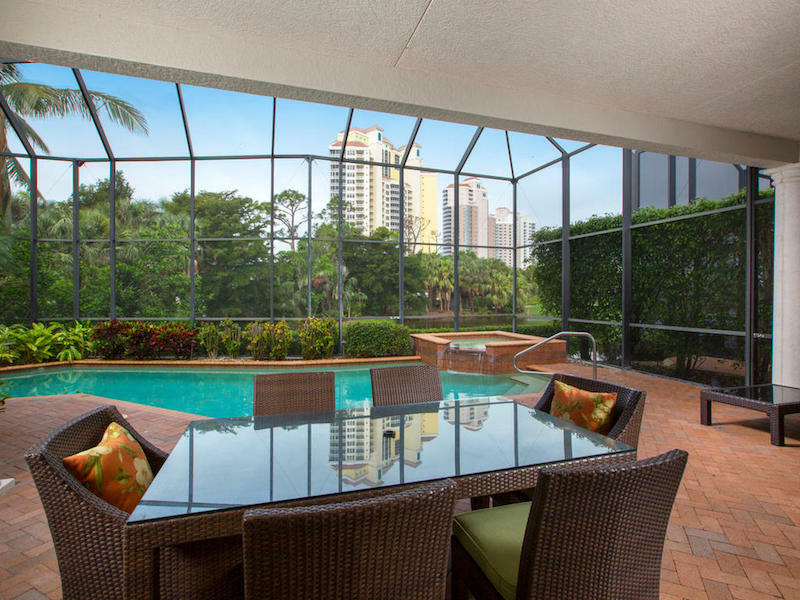 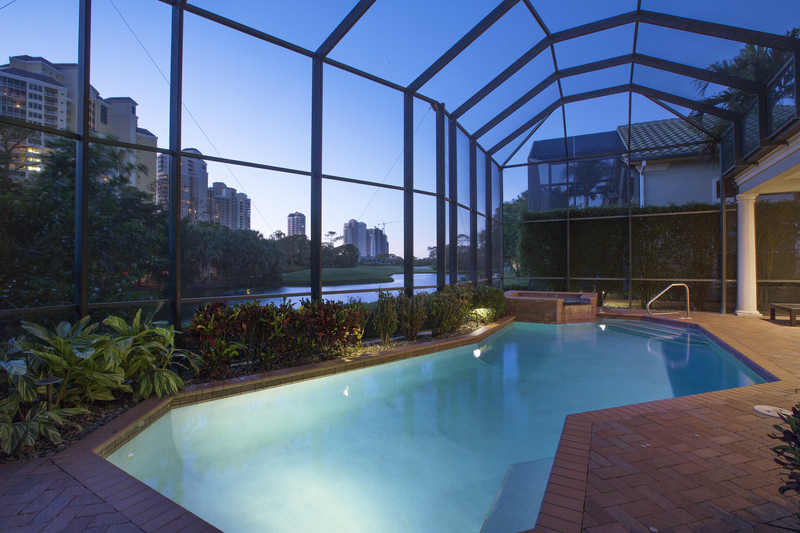 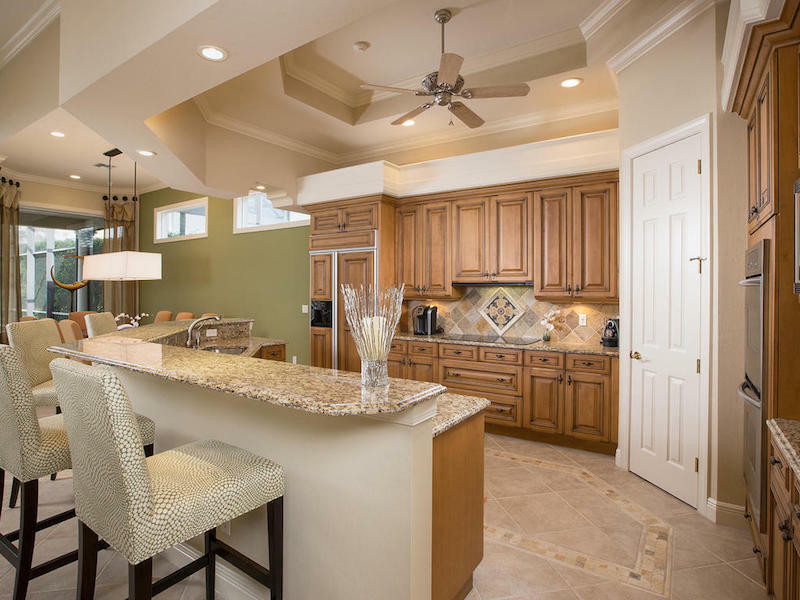 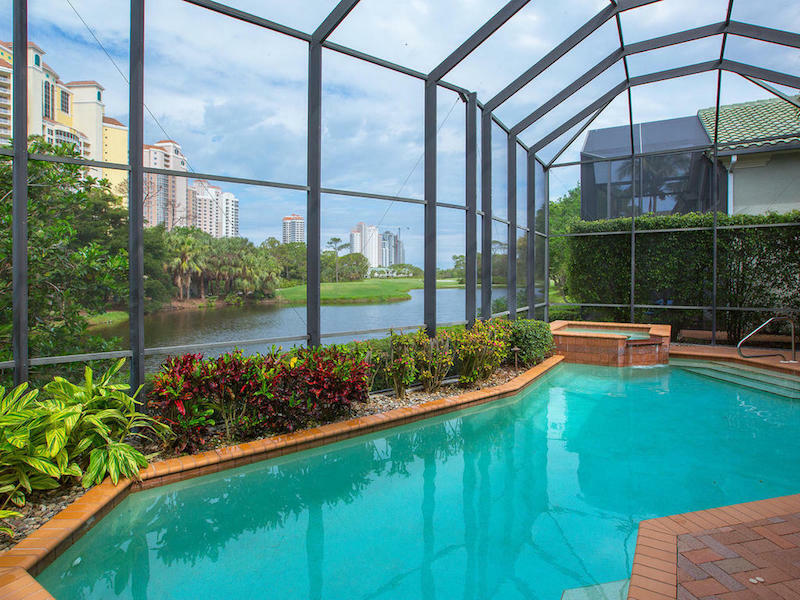 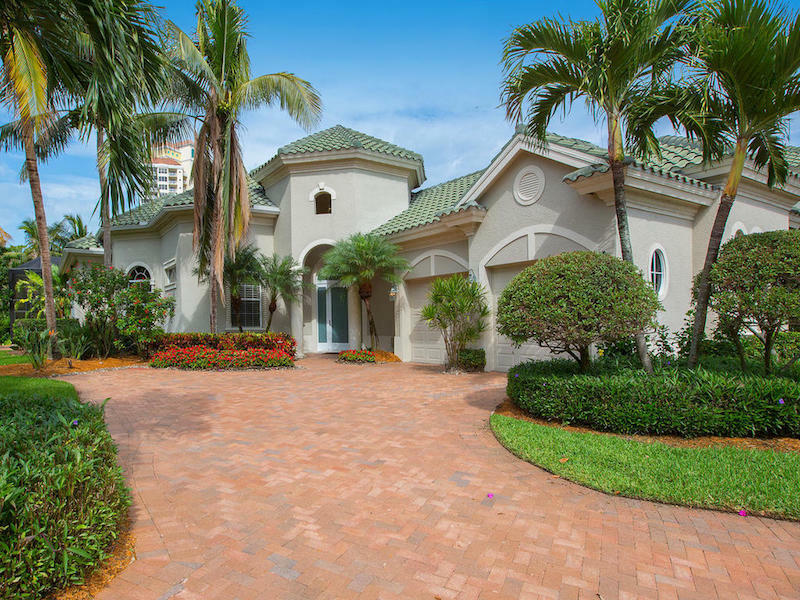 Open and airy villa home with pool and spa on a private lakeside setting in the intimate enclave of Coconut Isle. 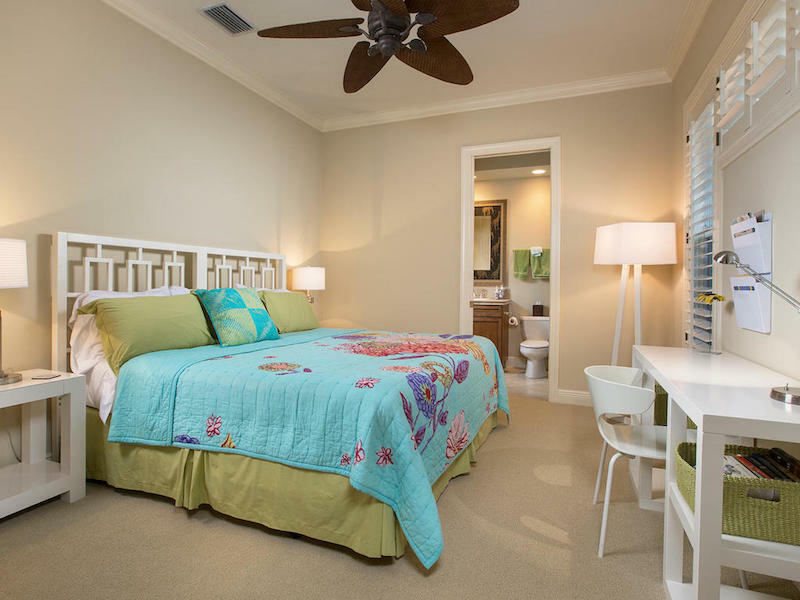 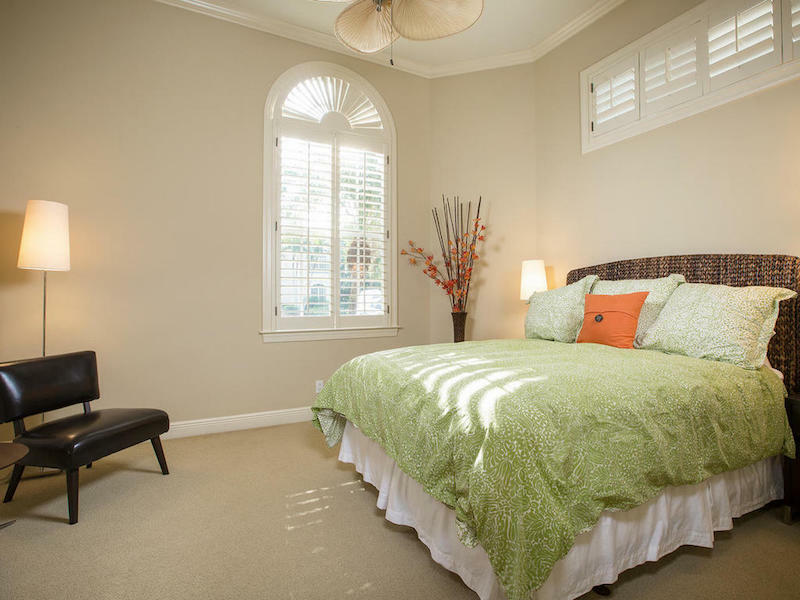 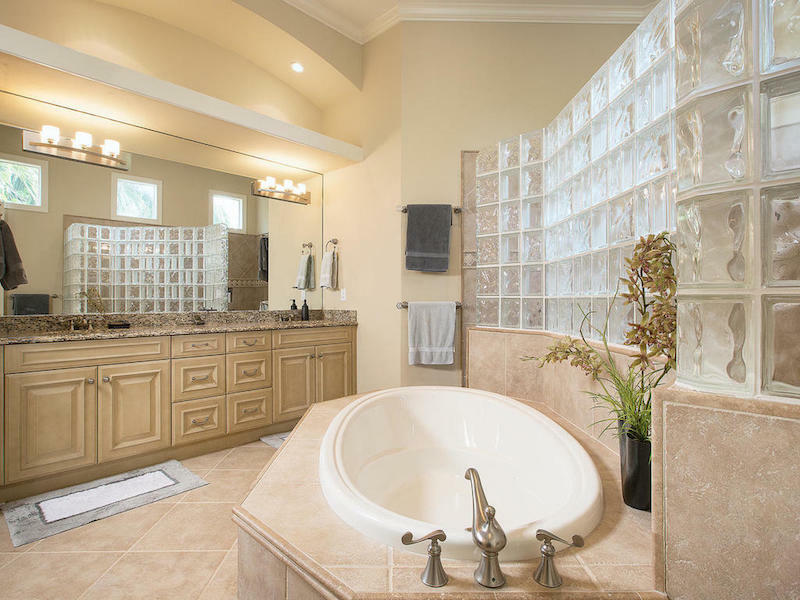 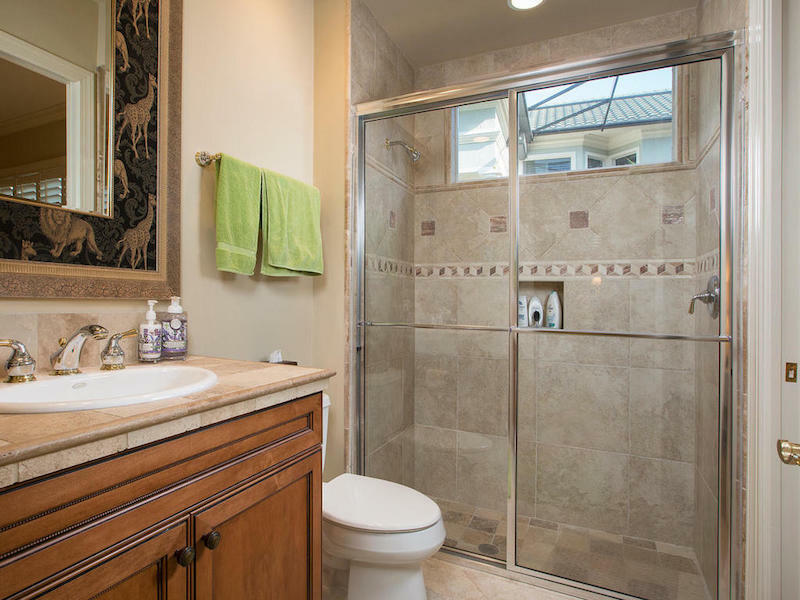 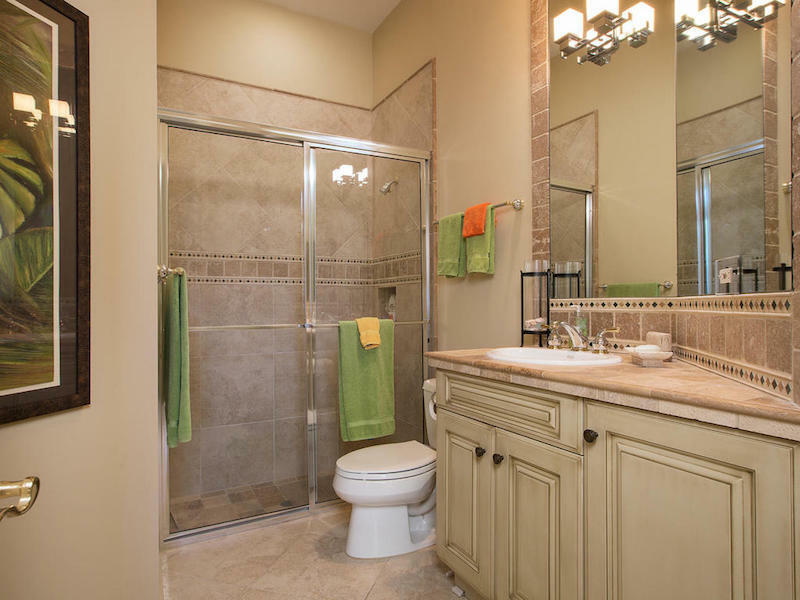 Three bedrooms & den, three full baths, all with refreshing palettes. 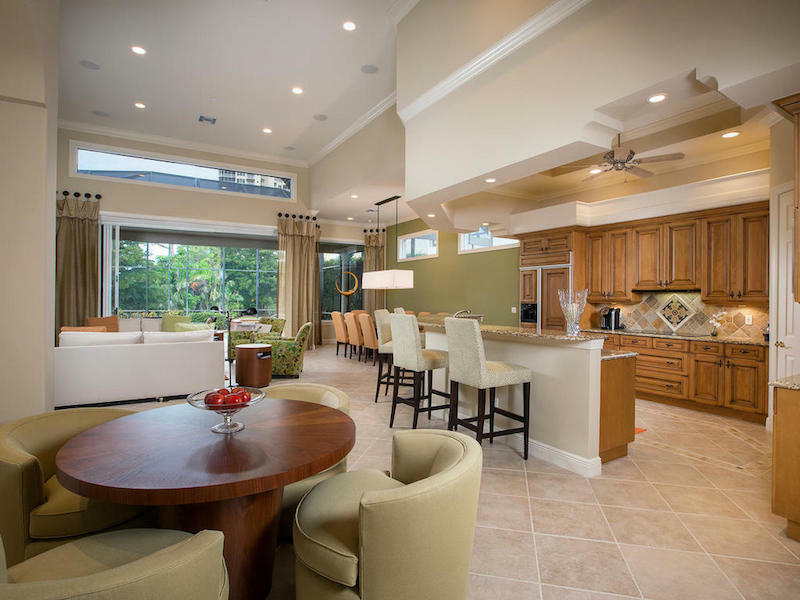 Entertaining kitchen with KitchenAid and Thermador appliances, including double wall oven, all adjacent to wet bar with wine cooler. 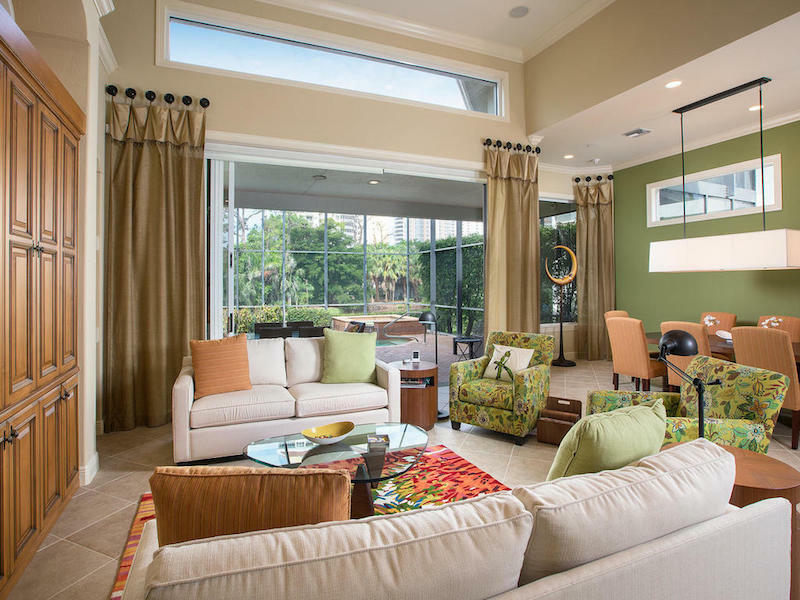 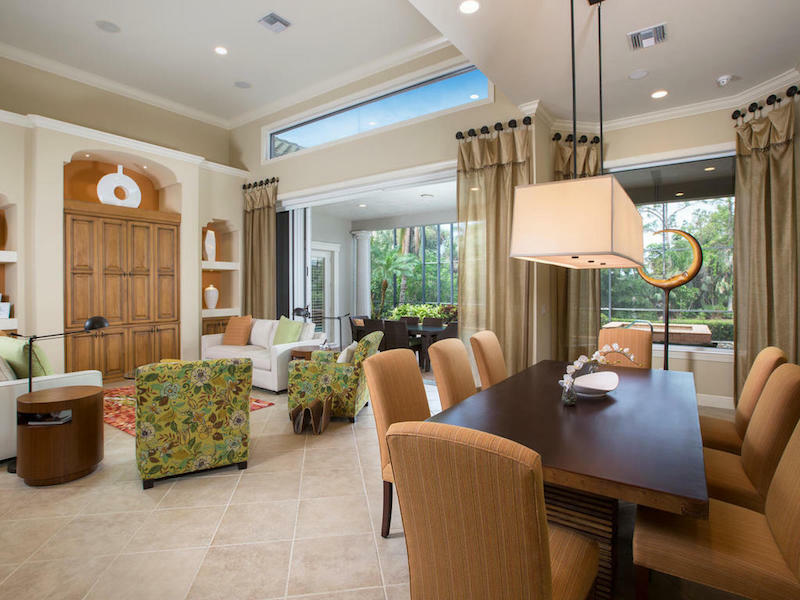 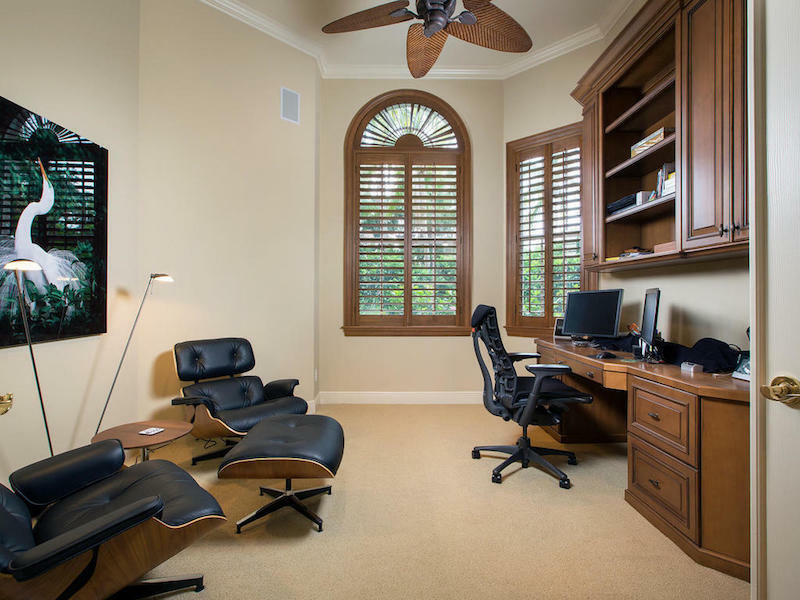 Sophisticated home systems featuring two-zone HVAC system, generator, new LED landscape lighting system, and HAI/Leviton smart home technology with security cameras allowing for remote monitoring & control and peace of mind. 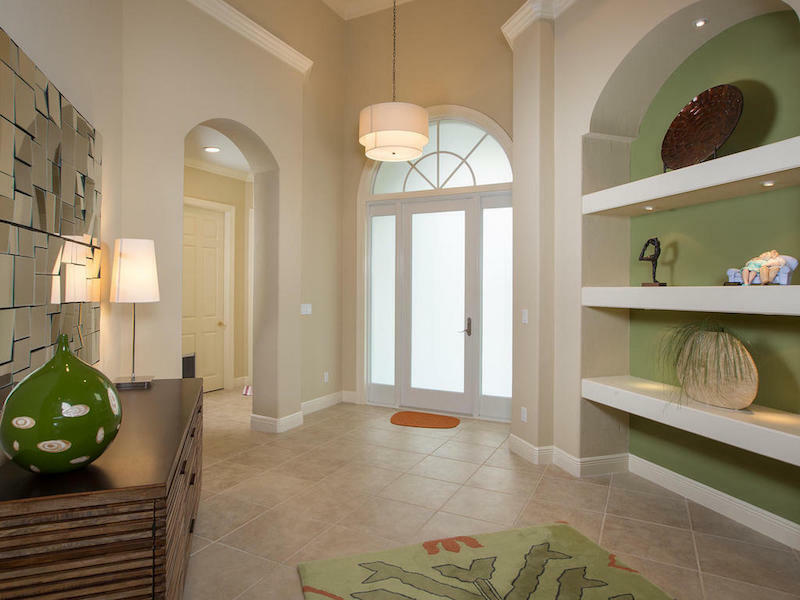 New impact glass entryway, rare extended homesite and yard to the south of the home. 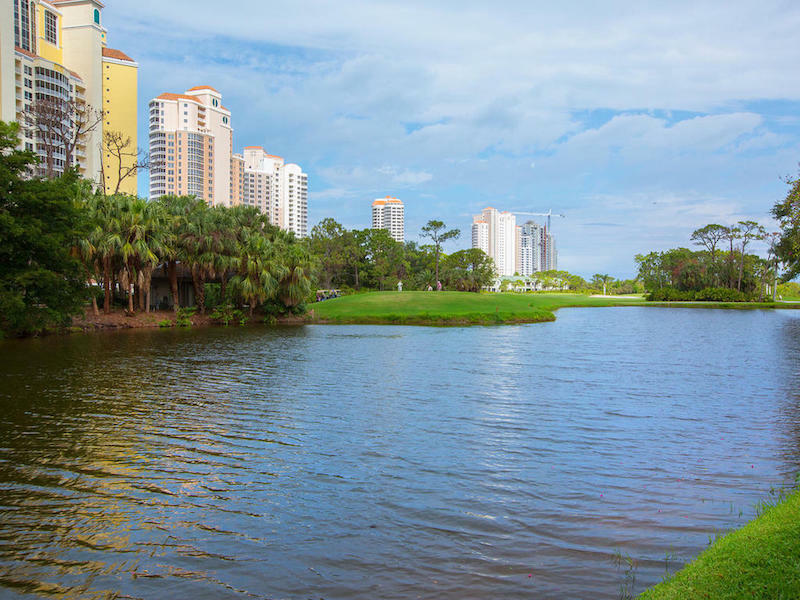 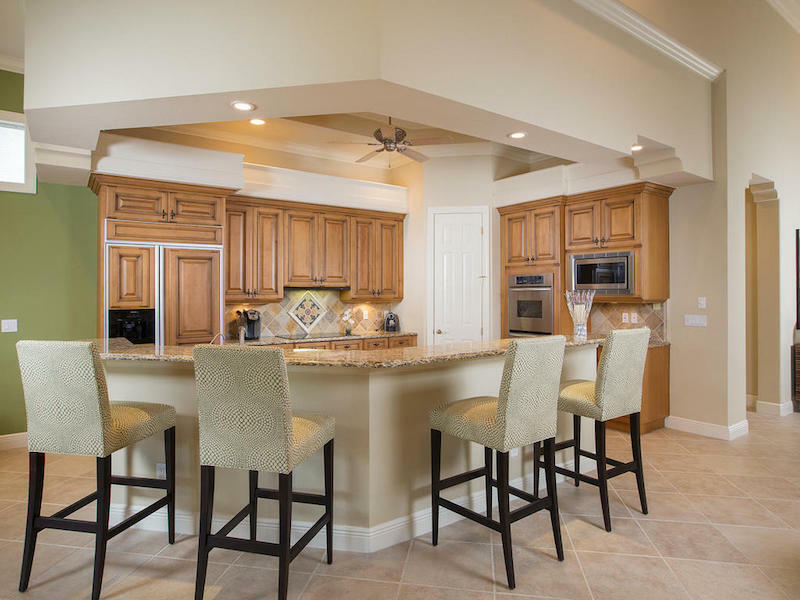 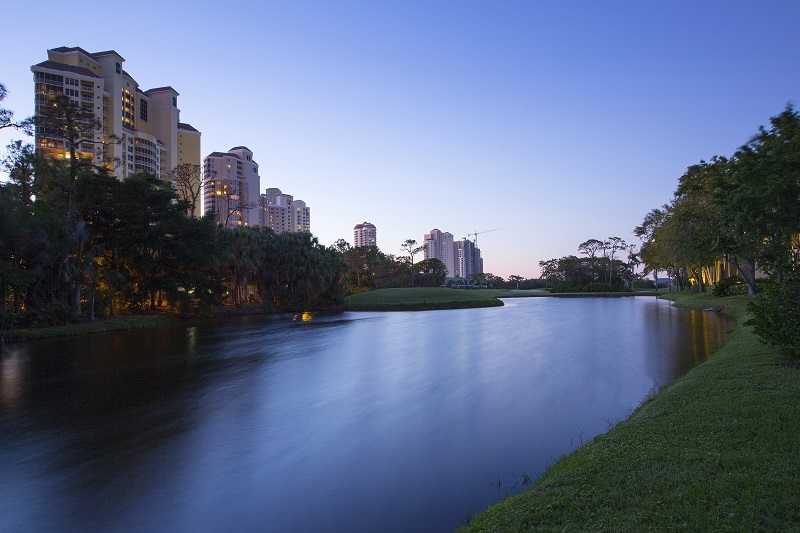 Experience all that Bonita Bay offers with access to a private marina, community beach park, the finest club lifestyle available with the Bonita Bay Club’s golf, tennis, unmatched fitness and spa facilities and more.